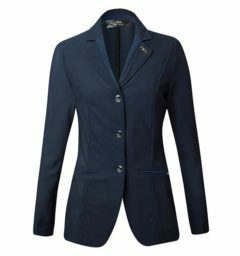 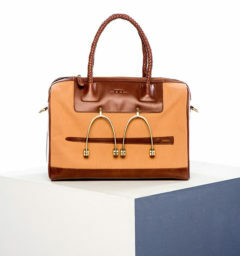 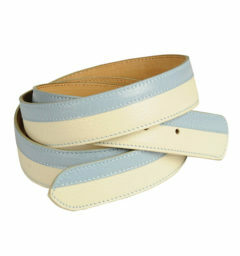 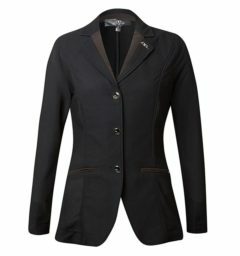 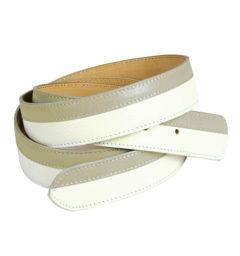 A luxurious fabric-forward and elegant Italian-designed collection for the discerning, fashion-conscious equestrian. 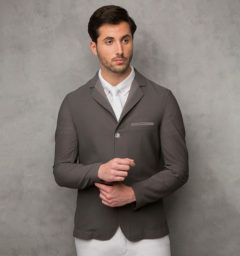 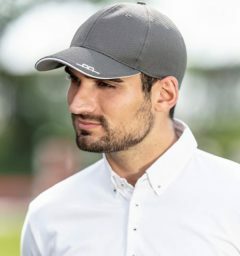 This sports casual and competition collection consists of stylish, technical jackets for all weather types, whilst being eco-conscious using plant based DuPont Sorona insulation, and finishing with elegant and stylish silk and leather accessories. 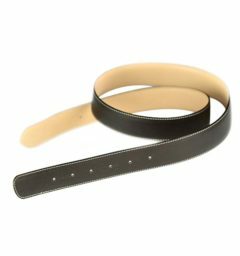 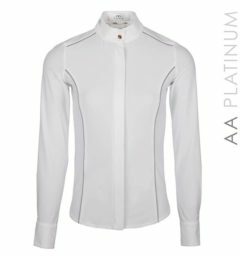 This collection is for those who value high- end, luxurious fabrics next to their skin, whilst demanding top performance qualities. 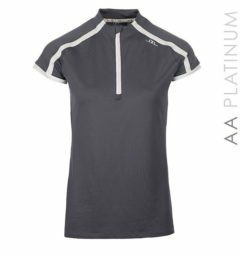 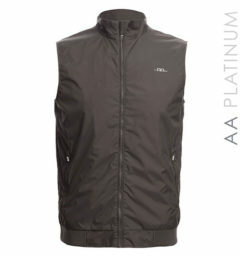 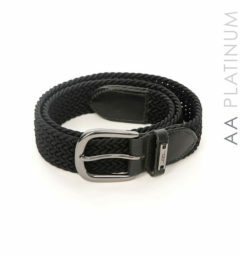 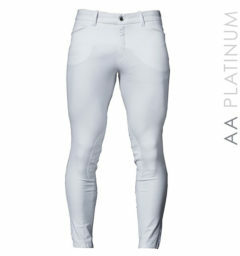 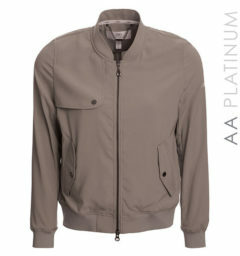 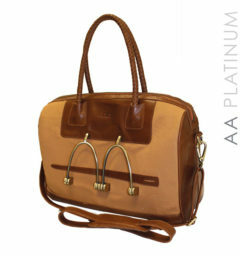 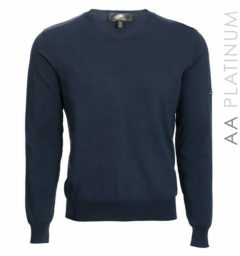 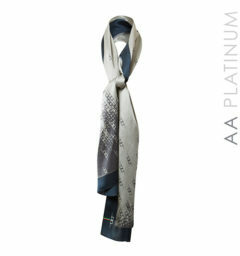 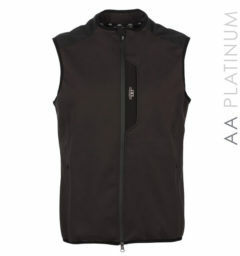 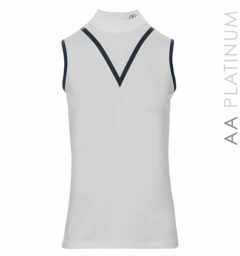 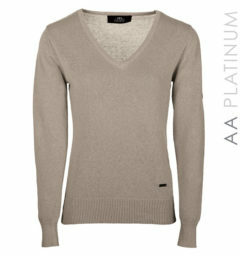 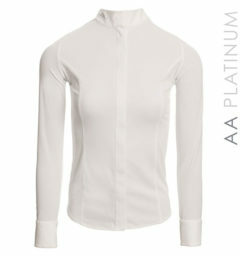 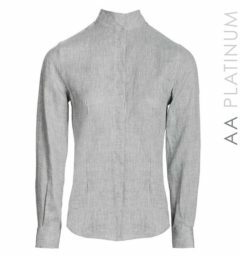 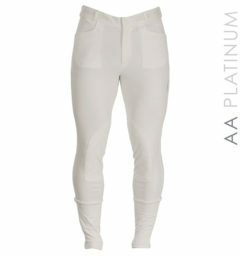 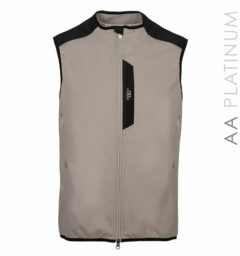 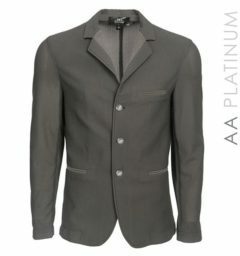 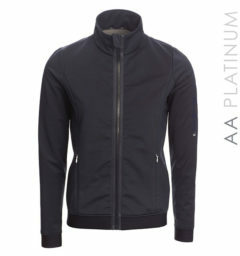 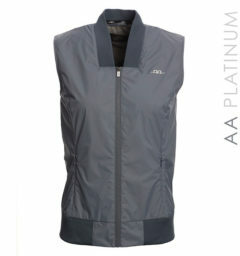 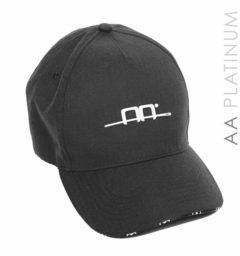 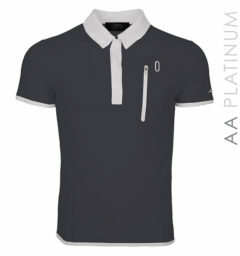 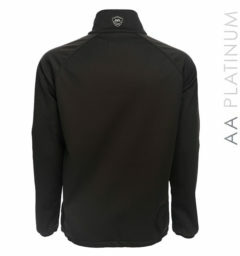 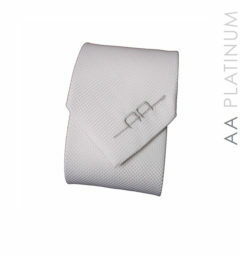 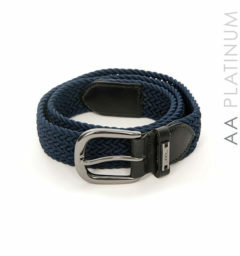 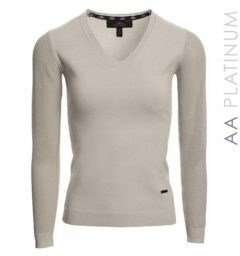 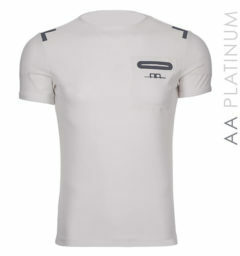 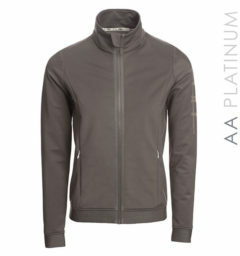 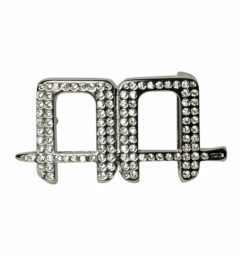 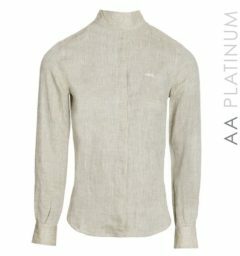 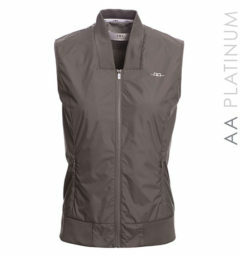 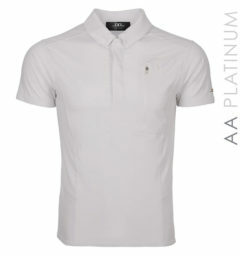 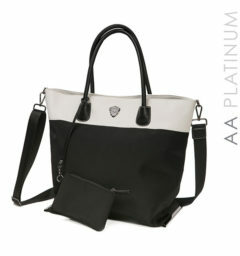 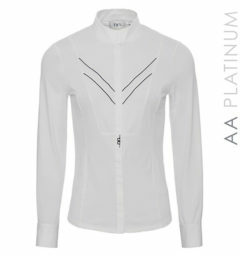 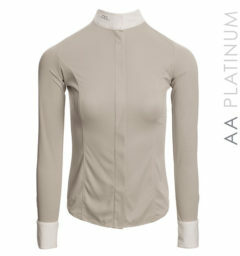 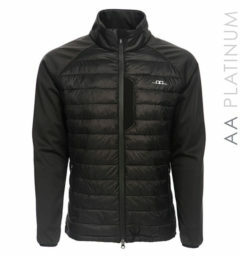 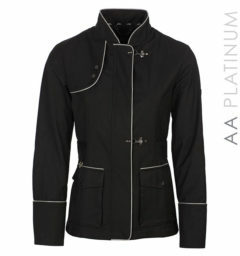 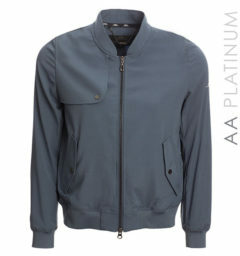 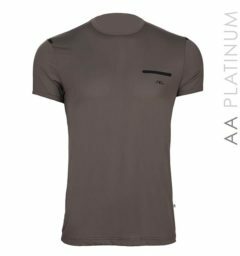 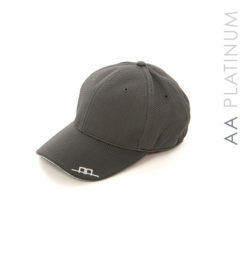 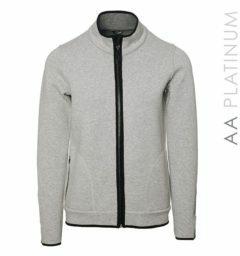 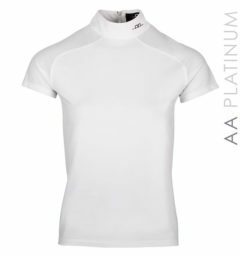 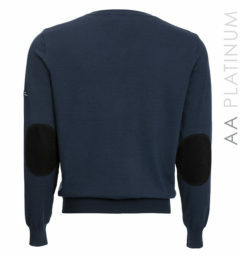 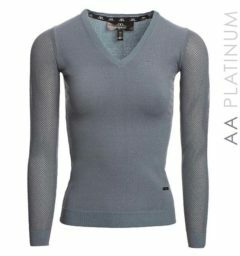 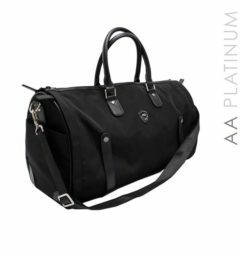 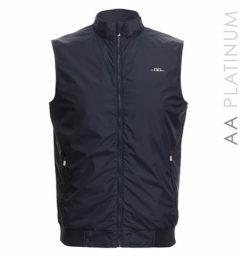 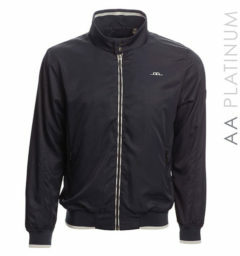 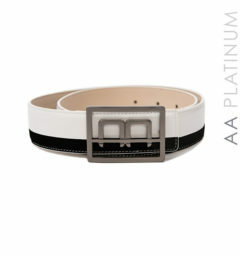 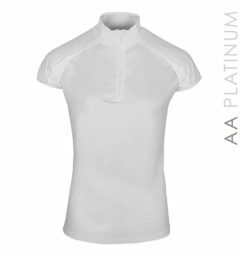 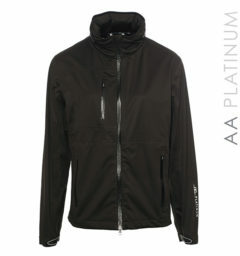 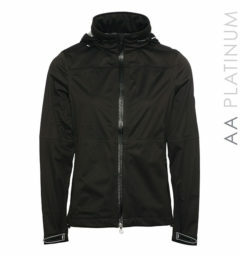 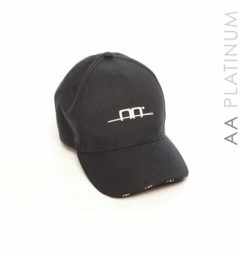 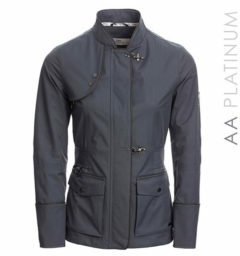 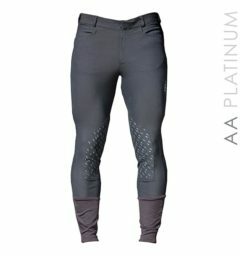 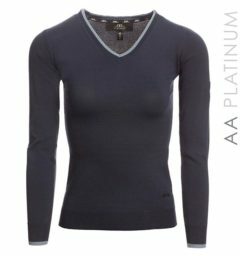 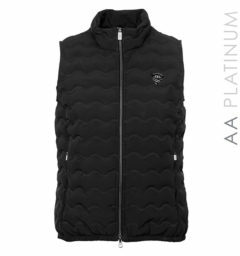 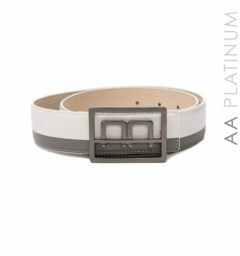 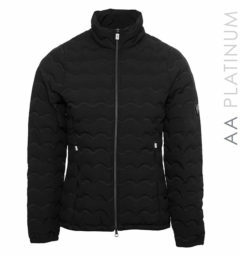 AA Platinum is inspired by high fashion, featuring sophisticated fabrics, and sports luxe detailing. 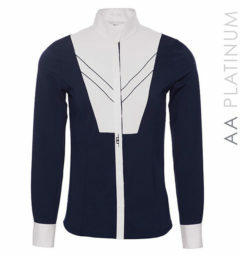 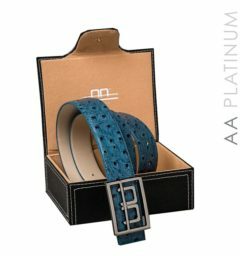 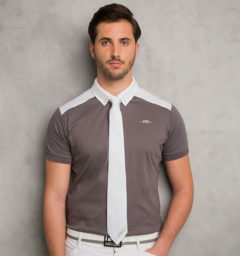 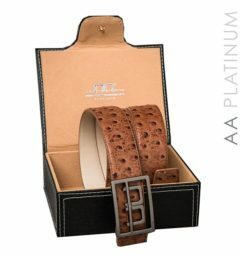 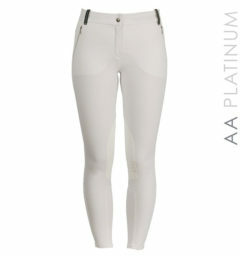 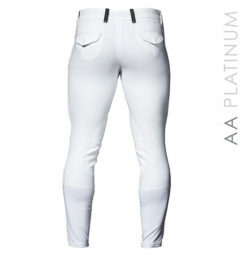 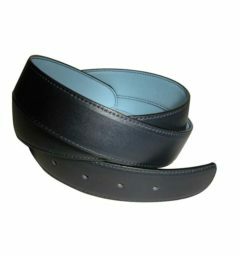 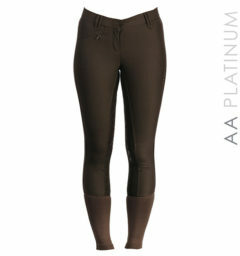 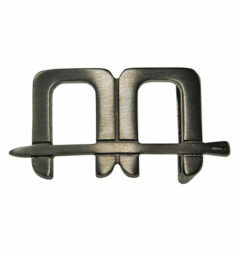 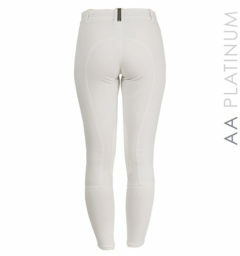 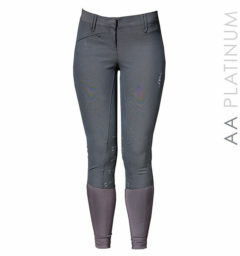 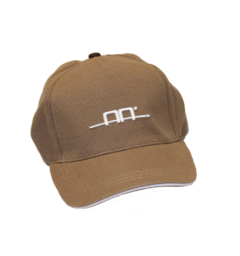 The Platinum line creates a chic and stylish offering for the fashion conscious equestrian.